The terms of the agreement state that Glenmark will be accountable for developing and supplying Ryaltris across China. Globally renowned pharmaceutical major Glenmark Pharmaceuticals has reportedly announced that its Swiss subsidiary has signed an exclusive licensing pact with Grandpharma (China) Co. Credible sources claim that Glenmark Specialty SA, the company’s Swiss arm, and Grandpharma have entered into an agreement for commercializing Glenmark’s Ryaltris – the investigational allergic rhinitis nasal spray in China. As per an official press release by Glenmark Pharmaceuticals, under the terms and conditions of the said agreement, the company will be majorly responsible for the manufacturing and supply of Ryaltris across the nation. 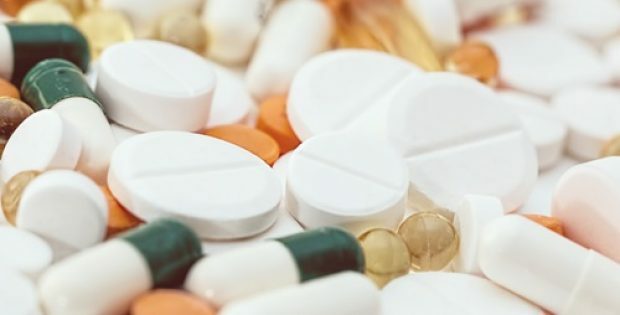 Grandpharma on the other hand, will hold responsibility for the entire regulatory filing as well as the commercialization of Ryaltris across China, further elucidated the statement. Sources familiar with the knowledge of the matter claimed that Grandpharma will offer Glenmark an upfront payment and commercial milestone payments, in addition to regulatory approval as well as regulatory filing. Apparently, Grandpharma will also be offering royalties for Ryaltris to Glenmark Pharmaceuticals. Glenn Saldanha, Chairman and MD, Glenmark Pharmaceuticals, was reportedly quoted stating that the firm is rather pleased to sign a pact with Grandpharma in China, given that its product spectrum is well aligned with Ryaltris. The partnership will provide Glenmark with the opportunity to tap into one of the biggest pharmaceutical markets worldwide, Saldanha claimed, adding that the signing of the contract is a step that is in resonance with Glenmark’s vision to ensure that Ryaltris becomes the firm’s debut global brand via multiple market launches. Glenmark’s shares apparently closed at INR 642.20 per scrip on the BSE. No financial details of the said agreement have been provided so far by the pharma major. Aleafia Health agrees to buy medical cannabis counterpart Emblem Corp.